Take a 3-hour private tour to visit the local workers in the active mine of Cerro Rico at 4,400meters and learn the history of Potosí. Discover the different galleries and interior levels of the mines and get a feel for the harsh working conditions. 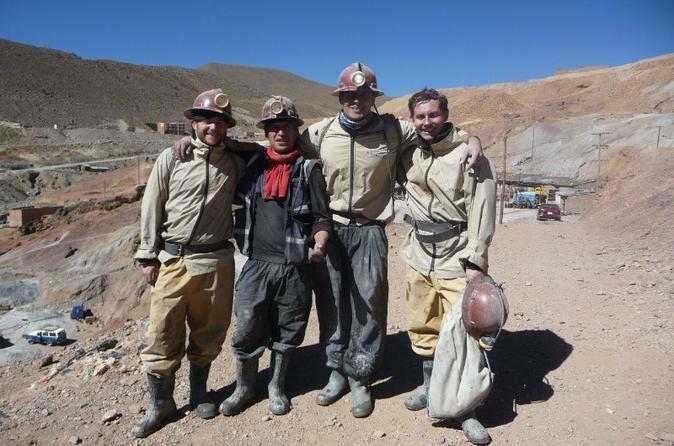 Experience the Potosí mines just like the local workers.